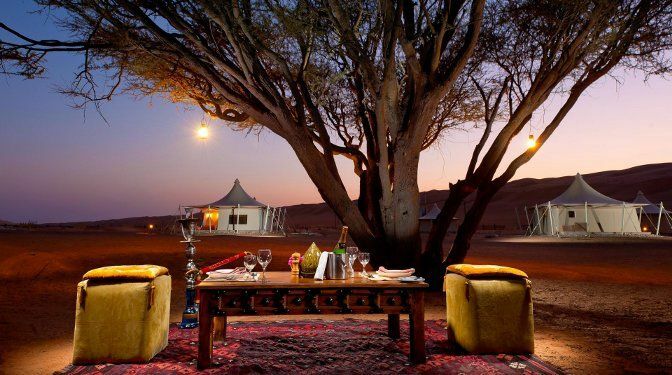 Desert Nights Camp is an oasis in the Wahiba Sands region of Oman, a luxurious escape in the vast emptiness of the Omani desert, surrounded by sprawling red sand dunes and at one with nature. 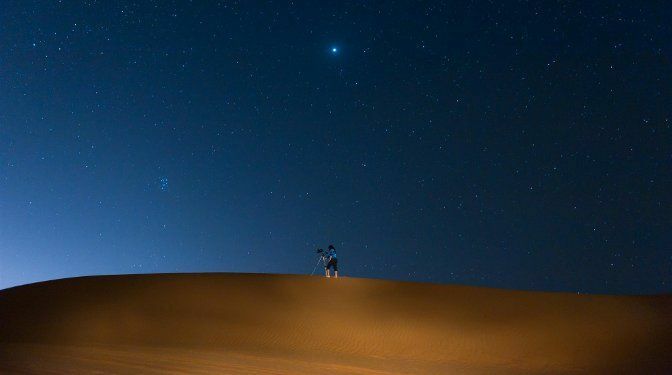 Just a two-hour drive from Oman, you’ll enter one of the world’s last great wilderness areas. 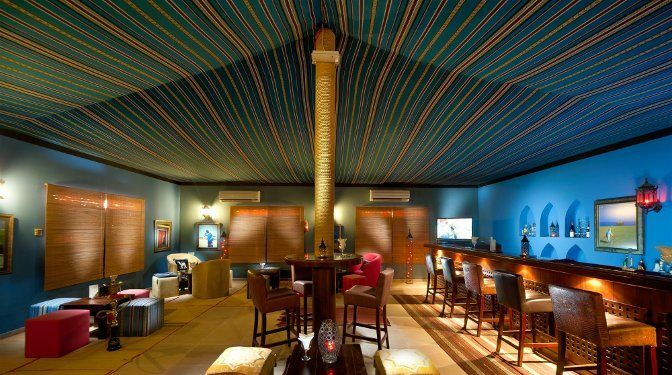 Immerse yourself in the desert lifestyle in a luxurious Bedouin style tent with unparalleled service and comfort. 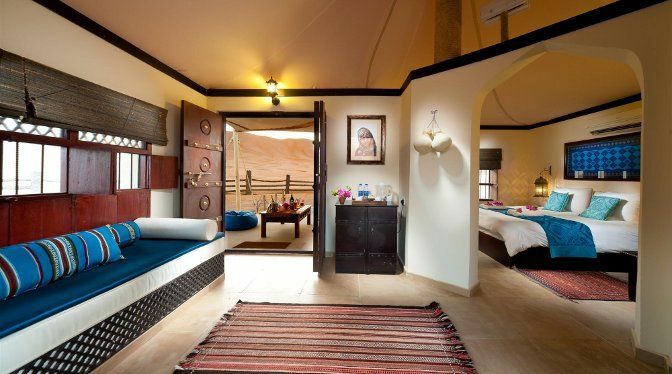 A cosy sit-out - a luxurious bed under a linen canopy with tasteful Arabian furnishings and an extravagant bathroom await you. Relax and enjoy the fragrance of frankincense and myrrh, taking you back in time to a medieval world. The camp blends in harmoniously with its environment and offers a ’zero disturbance’ policy to its guests. 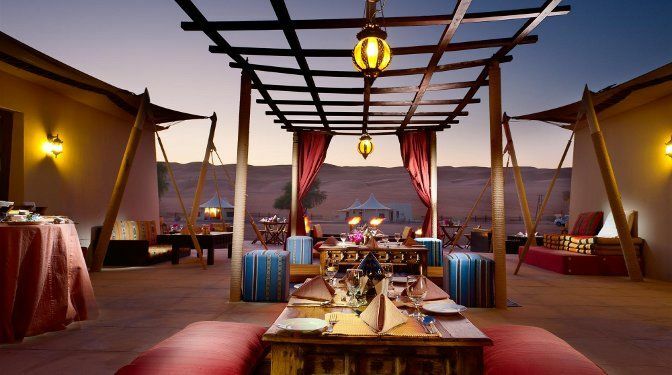 Dine on mouth-watering Omani cuisine either indoors or outside under starry skies, or try a traditional Omani lamb barbecue around a camp fire. 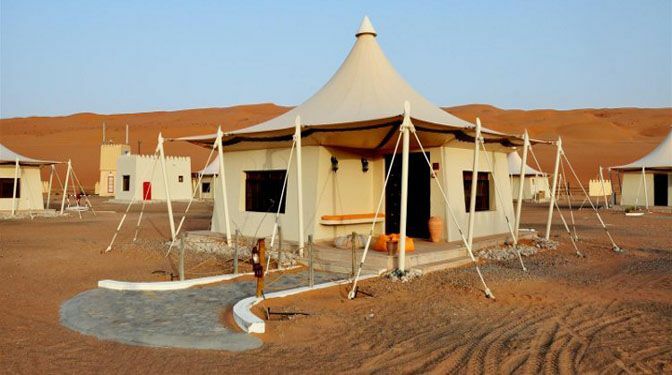 Optional excursions include camel safaris, dune trekking, a visit to experience the deep aqua colours of Wadi Bani Khalid, or a visit to the local fort or souk.